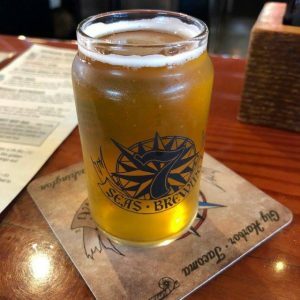 Hops Against Hunger – 7 Seas Brewing Co.
Gig Harbor’s 7 Seas Brewing is joining in the collaborative community-wide effort to help end hunger on our Gig Harbor and Key peninsula communities! When you visit 7 Seas Gig Harbor Taproom from 5-8 p.m. on November 8th, $1 from every pint you purchase will be donated to the #CommunityHarvest project! All funds raised go toward securing food for weekend crockpot meals and daily meals to help feed some 4,400 local families in need served through GH P Fish, Food Backpacks 4 Kids and the Gig Harbor Basket Brigade programs. Bring a non-perishable food item for the collection bin on November 8th and get one free raffle ticket for great 7 Seas Brewing swag, and more.